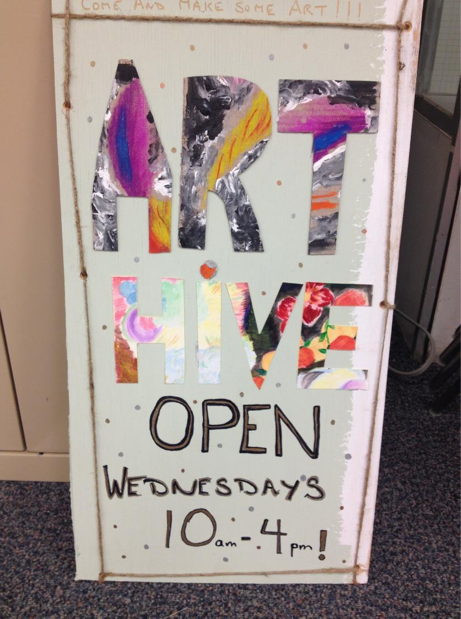 Starting in September 2015, the Faculty of Education began hosting McGill’s first Art Hive (http://arthives.org) facilitated by AiR Maria Ezcurra in 2015-2016 and by AiR Lori Beavis on 2016-2017. 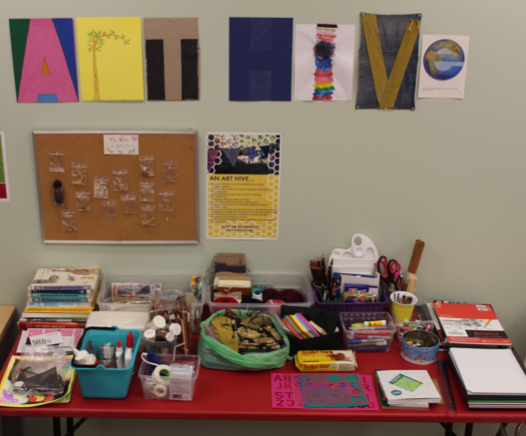 Art materials and creative guidance were available to everyone who joined in to make art. 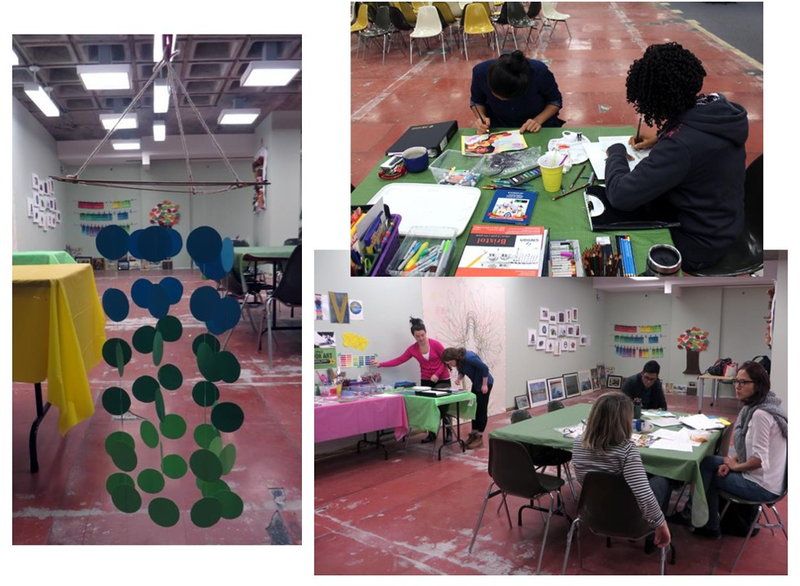 It quickly became a space for getting together and create community through the arts. It was visited by 5 to 10 people per day, achieving a total of 250 visits in 9 months, including students, faculty, staff, and some external visitors. With the renewed priority, energy, and commitment that characterizes the Faculty of Education’s current work in the area of knowledge through the arts, the P. Lantz Initiative for Excellence in Education & the Arts ensures timely and appropriate presentation of creative work in the Faculty. 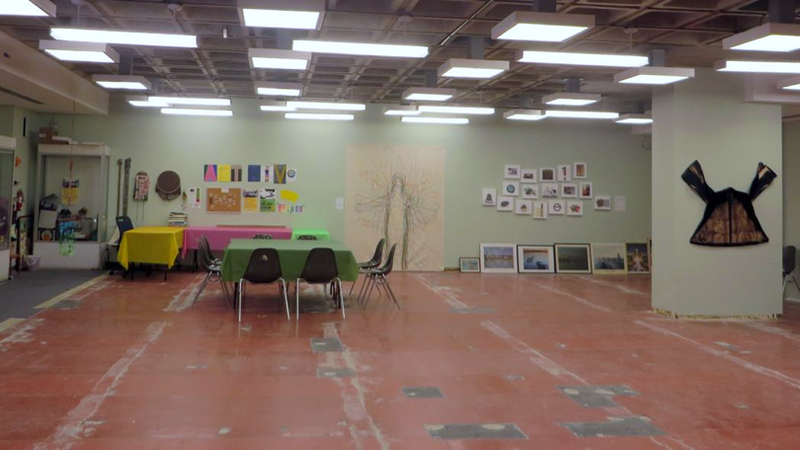 To this end, a small annual budget is being used to display student and researcher works in the Education building. Starting in January 2016, the P. Lantz Fellows were invited to transform some common areas in the Education building based on what they think/feel the spaces needed. See Inhabiting Lost Spaces. Also in January, the P. Lantz Initiative for Excellence in Education & the Arts invited academics, students, and staff in the Faculty of Education to submit proposals for the Initiatives in Arts and Music Education. See New Initiatives in Arts and Music Education for a list of the selected projects.